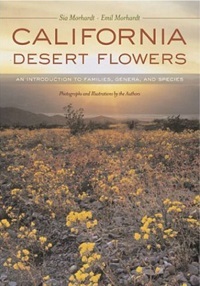 This easy-to-use guide to the most visible families of California desert flowers includes family and genus keys, color photographs of nearly 300 species, and a wealth of diagrams. 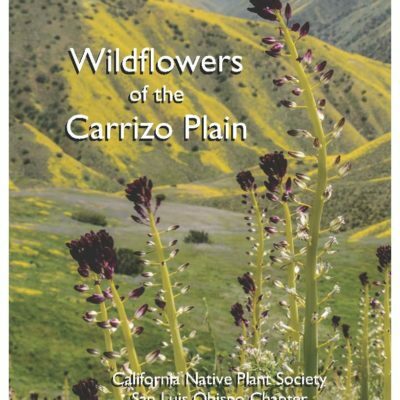 Created as a primer on identification to family and genus, California Desert Flowers takes readers to a new level of understanding and appreciation of wildflower relationships and their habitats and adaptations. 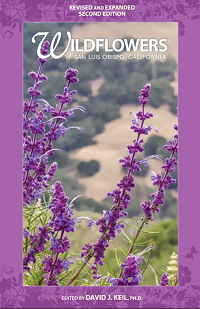 Sia Morhardt is Adjunct Professor of Environmental Studies at Pitzer College. 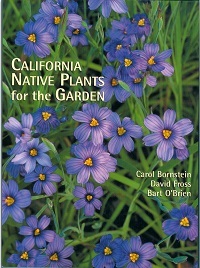 J. Emil Morhardt is Roberts Professor of Environmental Biology and Director of the Roberts Environmental Center at Claremont McKenna College. He is the author of Clean, Green & Read All Over: Ten Rules for Effective Corporate Environmental and Sustainability Reporting (2002).